Justine Squire - International Contemporary Circus Artist, inspired through dance to create bespoke and expansive work, for the stage, the air, from small to large scale productions and events. 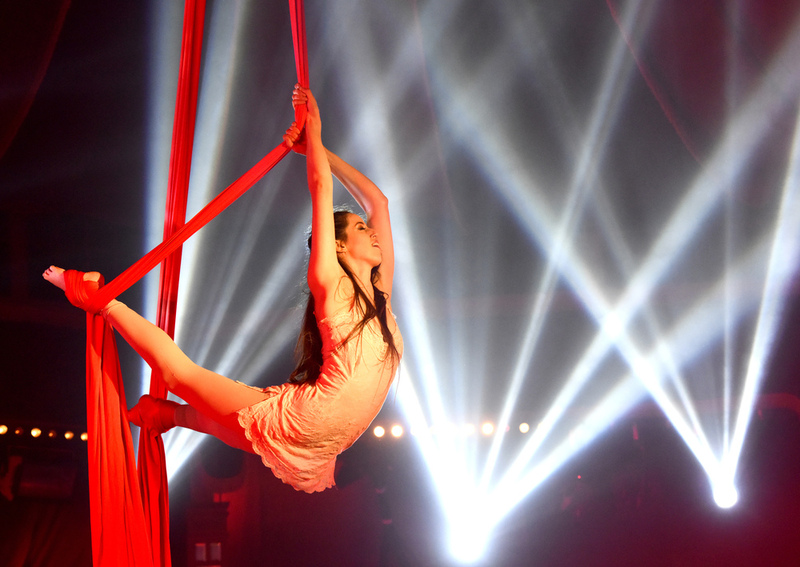 Justine is an international contemporary circus artist of aerial and acrobatic performance, inspired through dance to create bespoke and expansive work , for the stage, the air, from small to large scale productions and events. 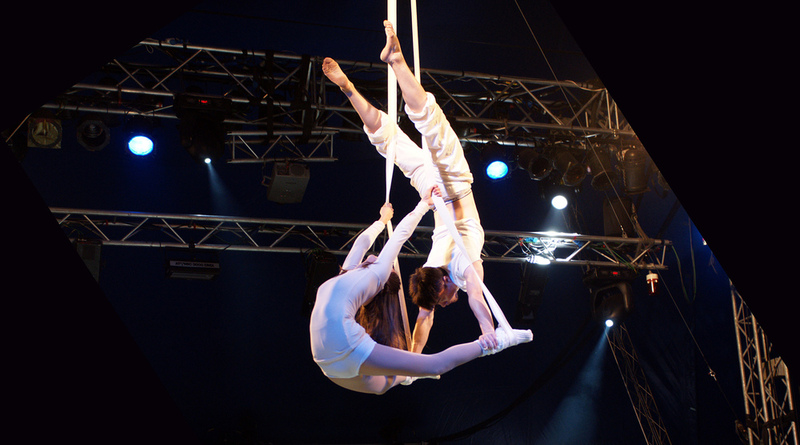 Chinese Pole, Aerial Silks, Corde Lisse ( aerial rope), Doubles & Triples Trapeze, Aerial Hoop, Acrobatic Duo/Trio, Adagio Swing, Harness Dance , Aerial Straps, Hula-hoop, Stilt walking and Fire performing Artist. Have an event you would like to book an act for? Want to get in touch? find out more?